It was remarkable. JESEDU-Rio 2017 brought over a hundred delegates from all over the world to discuss the challenges and possibilities for Jesuit education in the years ahead. If you've ever wondered just how big our network is, it's even bigger and better than you think! The Experience of God - a deepening of our schools' commitment to the core prayer experience of the Examen as well as an understanding of the faith experience of other world religions. Tradition and Innovation - a call to continuous conversation and imagination so as to transform pedagogy and the shaping of our schools' communities. Caring for Our Common Home - a practical response to General Congregation 36 that seeks reconciliation with the environment, and with the poor and marginalized of our world. The vision of the event is now to be cast forward. I invite you to explore the rich resources compiled from JESEDU . Collectively, they point us in bold new directions for the future of Jesuit education. Educate Magis and FLACSI provided the platform for both real-time and archived content for JESEDU-Rio 2017. You can watch the videos, participate in the post-event conversations, and view professional photos from the event. Watch the full address given at the conference by Arturo Sosa, SJ, the Superior General of the Society of Jesus. Get your essays in! 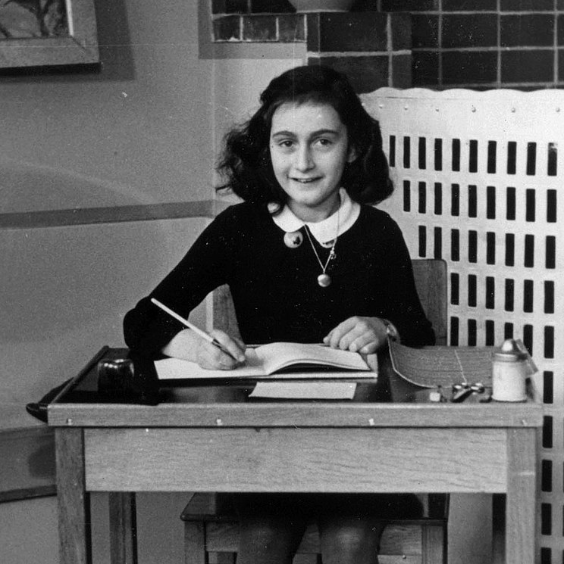 Jesuit Refugee Service/USA is sponsoring a "Lessons From Anne" essay contest in collaboration with the Embassy of the Netherlands, the Jesuit Schools Network, and America Media. First prize is $1000 and publication of the essay in America magazine! Deadline for submissions is January 15. How has education sparked a change in your life? What can we do to help promote quality education for those living in vulnerable and marginalized communities? Sister Saskia Alquinga, BVM, encouraged students at Georgetown Prep last Thursday to reflect on these questions as they recognized themselves as members of a global Ignatian family that extends beyond the walls of their campuses to some of the most rural, hard to reach places in Latin America, Africa and Asia. 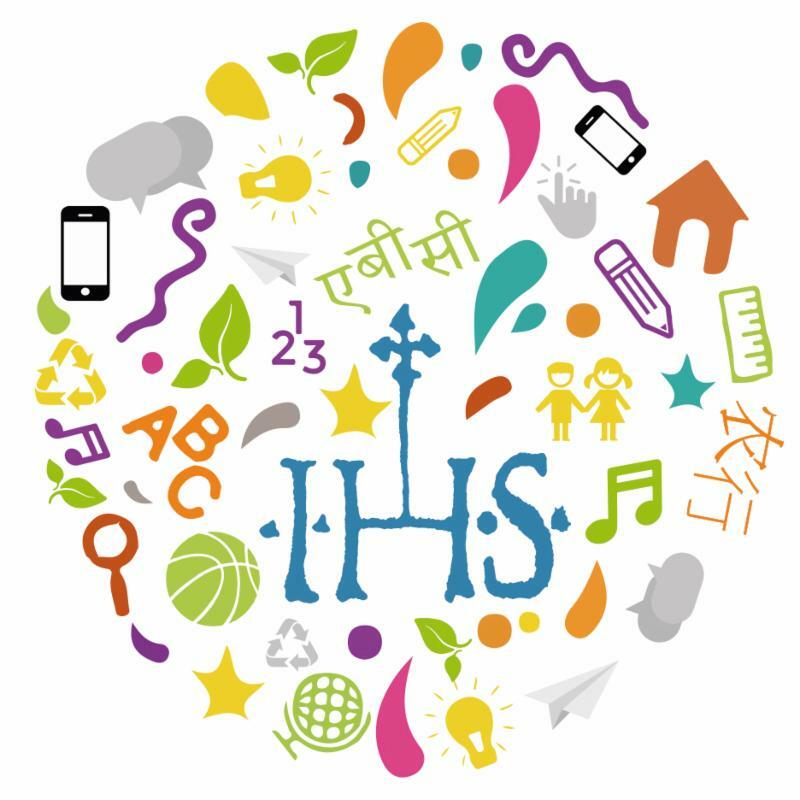 Has your school, student group, or classroom registered for the Ignatian Carbon Challenge? Created by a team of theology and science teachers, the Ignatian Carbon Challenge invites both individuals and institutions to address climate change and environmental justice through a series of monthly challenges. 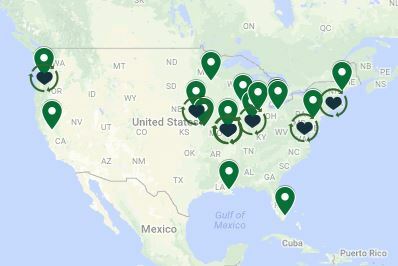 More than forty schools and 200 classes and clubs joined the Ignatian Carbon Challenge in its first year!